Texas is one of only six states that tries 17-year-olds as adults. Texas is one of six states in the nation that tries 17-year-old offenders as adults. But a new bill wants Texas to follow the national trend of raising the age of criminal responsibility from 17 to 18 years old. 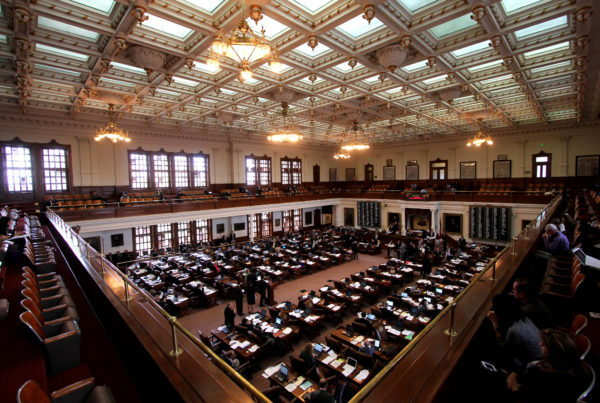 House Bill 122, authored by Reps. Harold Dutton Jr. (D-Houston) and Gene Wu (D-Houston), passed the House on April 20 and could be on its way to the Senate. Wu says that on the practical side, moving 17-year-old offenders from the adult criminal justice system to its juvenile justice counterpart would bring Texas in line with the federal standard of considering 18-year-olds as adults.